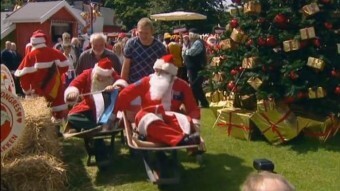 Santa’s Summit: Hundreds of Father Christmases descend on Denmark for the worlds biggest Santa convention. Today publishers and newspapers spend more and more money on stock images instead of hiring a photographer. Fernando Martins travelled to Denmark to meet the king of stock images.